Join us for our Home Team Championship double header! 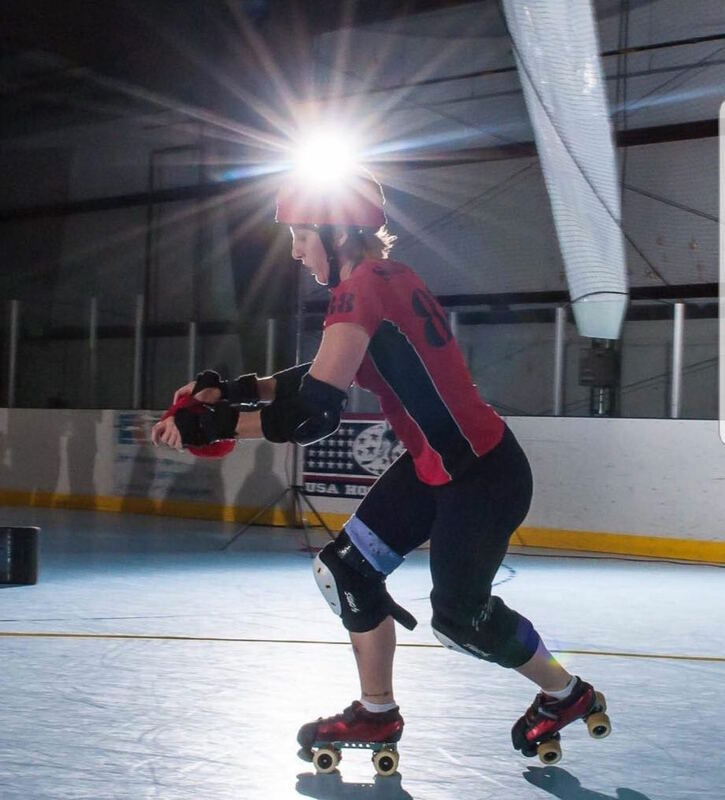 At 6pm the Dooms Daisies take on the United States Pummeling Service, and at 7:50 the Red Ridin’ Hoods battle the Sugar Kill Gang for the title of Home Team Champions! Tickets are $12 at the door, and kids 12 and under are free! Doors open at 5pm! 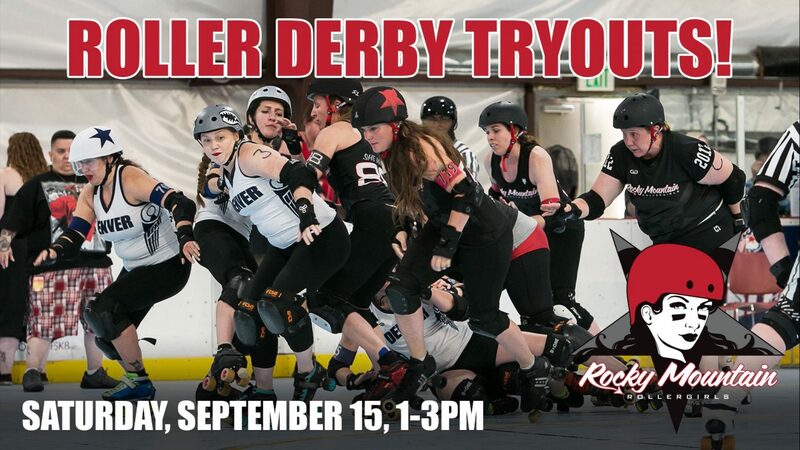 Want to be a part of the fast-growing sport of Women’s Flat Track Roller Derby?!? NO EXPERIENCE NECESSARY! GEAR: Mouth guard, helmet, wrist guards, elbow and knee pads, quad skates, and of course…. water and a snack. If you are in need of any loaner gear, no problem. We will just need to know in advance when you register so we can ensure to have you covered.